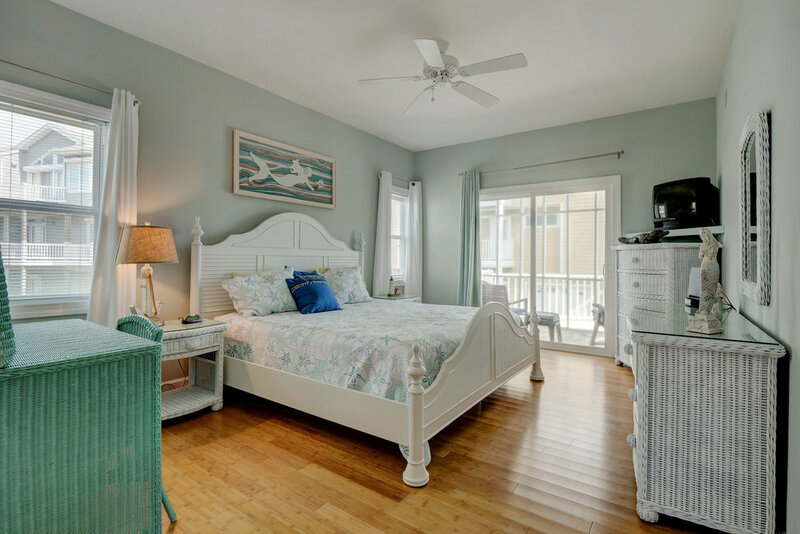 Don’t miss this beautiful, updated three bedroom, 3 and a half bath, custom built, elegant and newly furnished home in the popular Village at Stump Sound with gourmet kitchen, bamboo floors, two master bedroom suites, upscale bathrooms, and gorgeous ocean views. 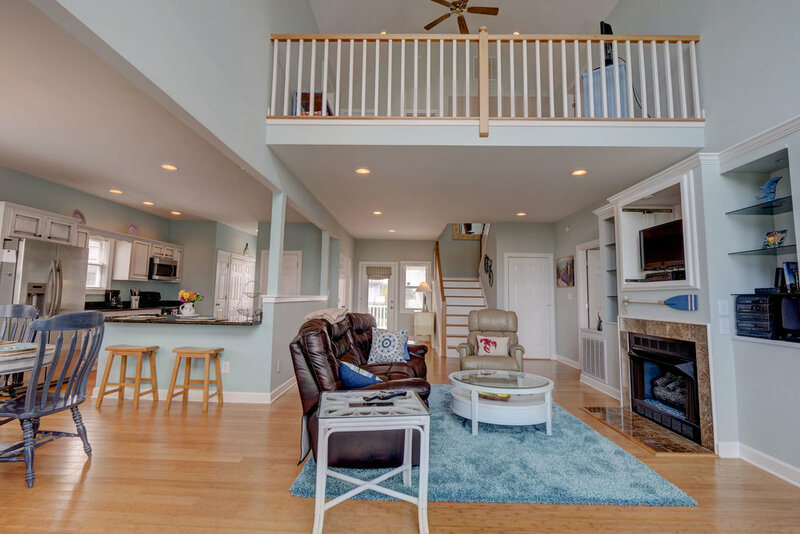 Recent improvements include resurfaced kitchen cabinets, newly painted interior and exterior, upstairs carpet replaced with bamboo floors, and all deck railing upgraded to vinyl railing. 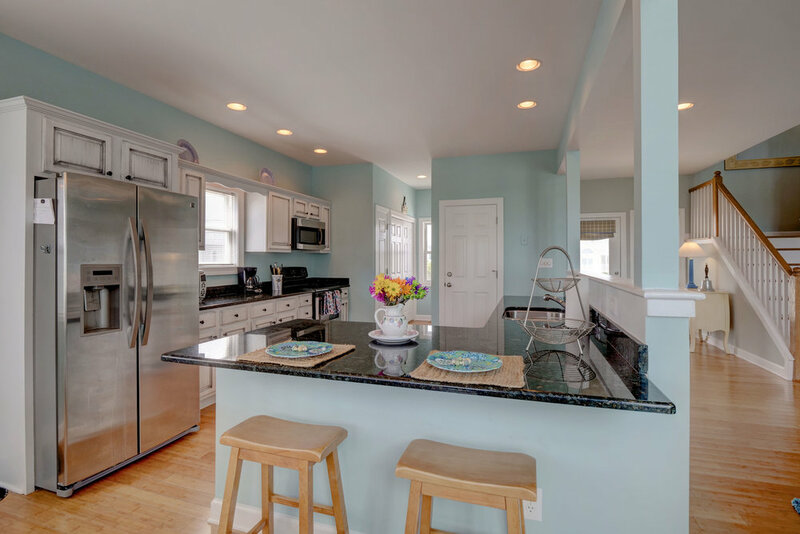 Quality construction includes hardi-plank exterior siding, granite countertops, upgraded cabinetry, built-ins in the living area, two screened porches, and two enclosed garage parking areas. 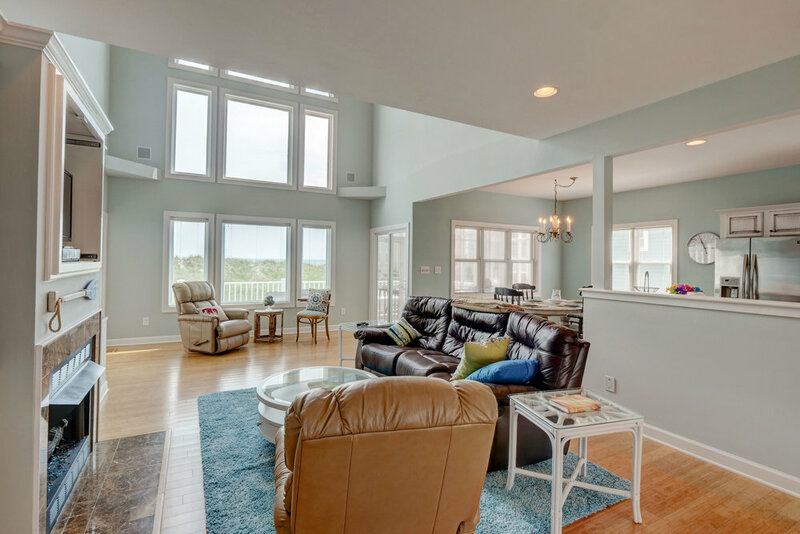 The neighborhood provides a spacious oceanfront clubhouse for special events along with a swimming pool, tennis court, and dedicated launch ramp for small boats and kayaks on the sound side. 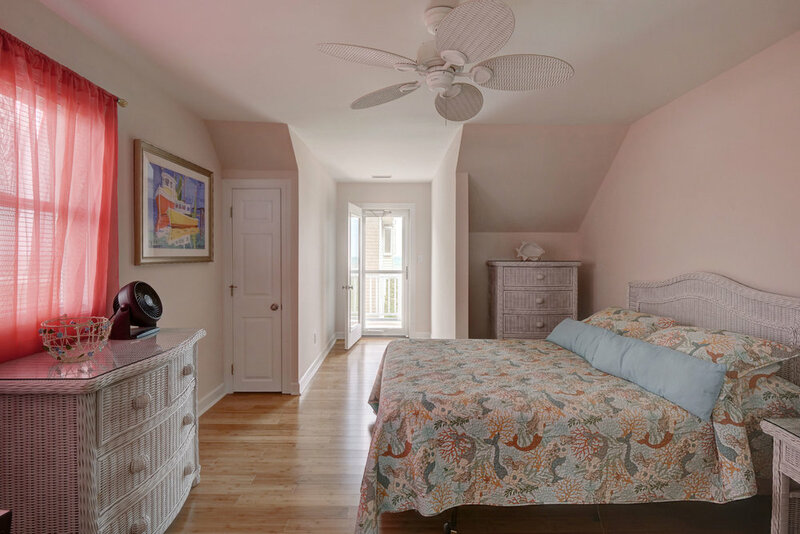 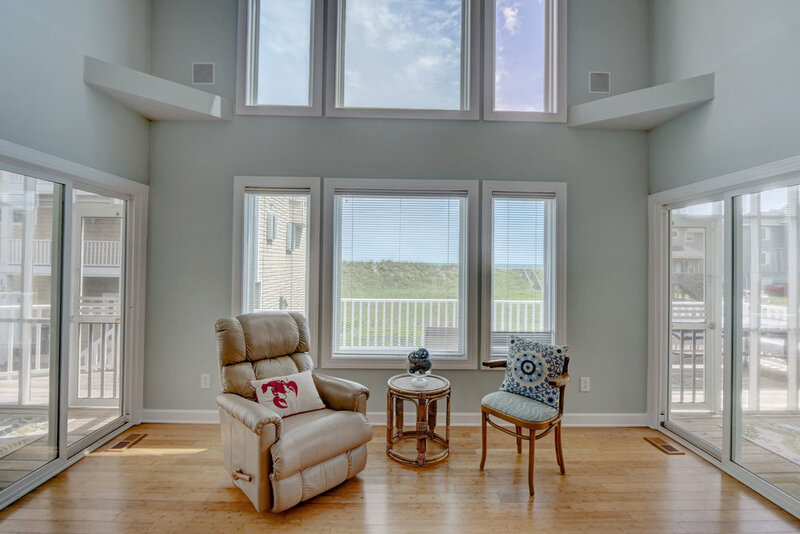 Come see why this home on Topsail Island is perfectly appointed and perfectly located!